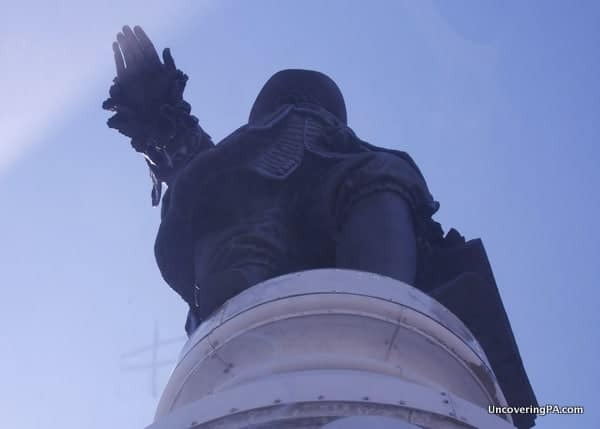 If you’ve ever been to downtown Philadelphia, there’s a very good chance that you’ve seen the statue of William Penn standing proudly atop Philly’s City Hall. As you can imagine, the statue has a commanding view over the city. However, what few people know is that you can get nearly the same view yourself. 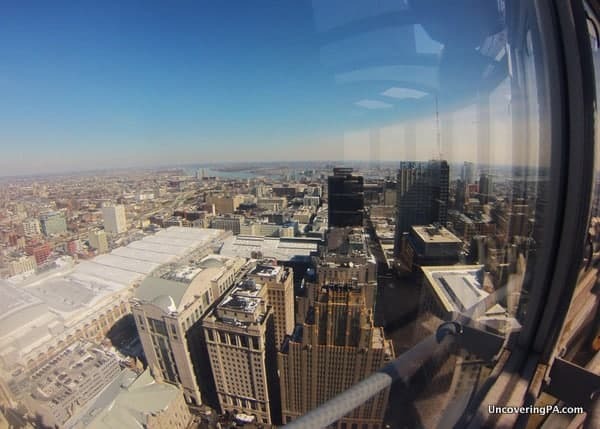 While it’s hard to tell from the bottom, City Hall is home to Philadelphia’s only observation deck (Update: As of November 2015, there is an even higher observation deck at One Liberty Place). 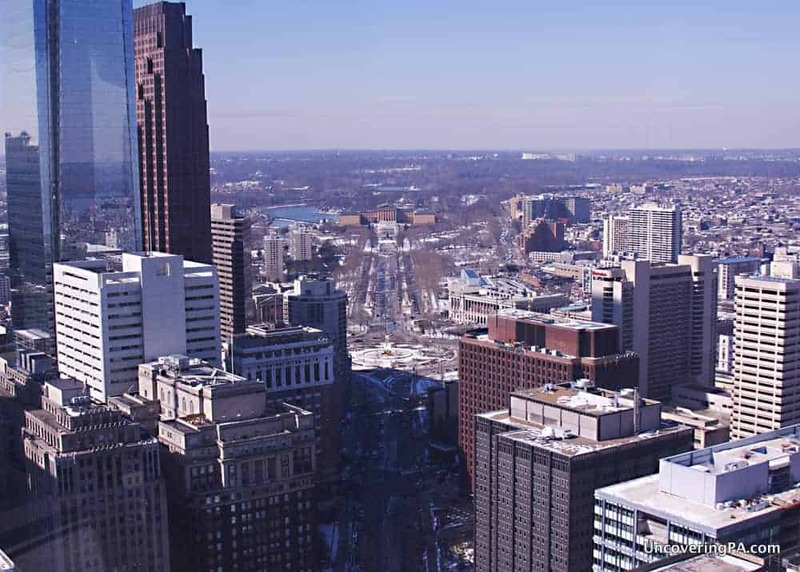 At a height of more than 500 feet above the city streets below, City Hall’s Observation Deck offers an amazing view of Philadelphia and beyond. A small elevator whisks up to four visitors and an operator to the observation deck every fifteen minutes. Despite the small numbers, the elevator is tiny enough to feel cramped, but that makes the view at the top all the more sweet. As you ascend the building, you get a great view of the interior of the tower, including a brief behind the scenes look at City Hall’s large clock. Once at the top, the view of the city below is quite breathtaking. 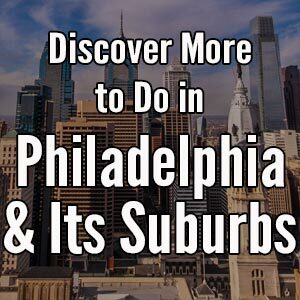 While not as high as some observation decks around the country, the central city location is high enough to give you an expansive view over the city, and into both Philadelphia’s sprawling suburbs and across the Delaware River into New Jersey. The observation deck is surprisingly small, only around 4-feet wide, though it does encircle the entire tower, providing a 360-degree view. I was disappointed to find that the observation deck is enclosed by windows because it made photography more challenging. Looking up, there is a nice view staring straight up at the statue of William Penn. Time at the top is limited to around 10 minutes, and there is no signage on the observation deck. Because of this, it’s a good idea to have an idea of the city’s layout before heading up so you can quickly get your bearings. Looking up at the giant William Penn statue atop City Hall. All too quickly, your allotted time is up, and you have to head back down so the next group of four can come up. Before you leave, make sure you take the time to read about the history of Philadelphia’s City Hall from the placards in the waiting room. 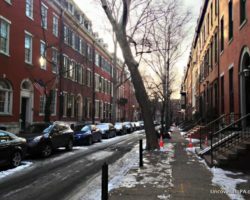 They provide a great overview of one of Philadelphia’s most well-known buildings. 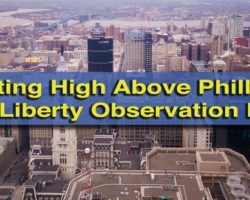 While I certainly would have liked more time in it, I really enjoyed visiting the observation deck at Philadelphia’s City Hall. 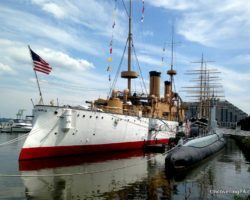 It provides a fantastic overview of the city and is definitely one of the city’s hidden gems. Tickets for the observation deck at Philadelphia’s City Hall are sold in the building’s small gift shop on the building’s eastern corner. The observation deck at Philadelphia’s City Hall. Tickets are timed and limited to four people per 15 minutes. Late tickets will not be honored, so make sure you arrive early as you have to make your way through security and a bit of a maze to reach the waiting room. The observation deck is open from 9:30am to 4:15pm Monday to Friday and costs $6 per person. 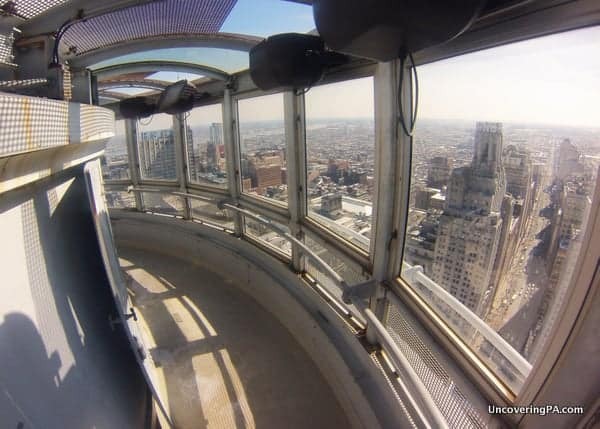 Note: The observation deck at Philadelphia’s City Hall is rather small and a bit shaky. If you are claustrophobic or afraid of heights, you might want to reconsider visiting. It also appears from online information that the observation deck is not handicap accessible. 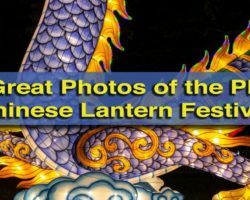 For more information, call (215)686-2840. Grew up in Philly though I now live in FL. Know most of these places but it’s so much fun to see them again and learn things I wasn’t aware of.